Take in the beauty this place has to offer. 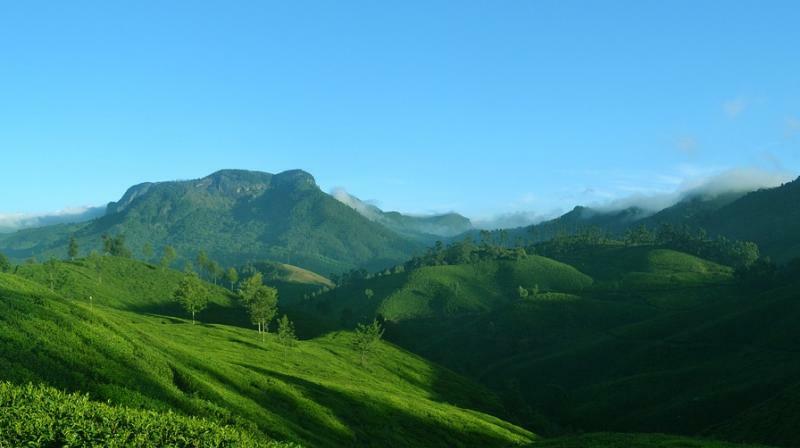 Munnar being the favorite hill stations in India, witnesses a large number of tourists every year to witness the magnetism of the rare blooming of 'Neelakurinji' flowers. Rajamala will add an adventurous experience in the Munnar trip. A part of Anamudi, Kerala's biggest hill, Rajamala boasts of some amazing trekking trails. One can trek around the valley and the Anamudi range and then head to Eravikulam national park (located 3 kilometres away from Rajamala). This is a small hill station that lies in Idukki district of Kerala with chilly air, green slopes, and low hanging clouds over the hills. Devikulam has a large collection of waterfalls and lakes to look forward to. Another must see place in Devikulam is the Sita Devi Lake, which is said to have medicinal benefits. For wildlife enthusiast, this place provides a good opportunity to explore the various sanctuaries for some breath taking experience.